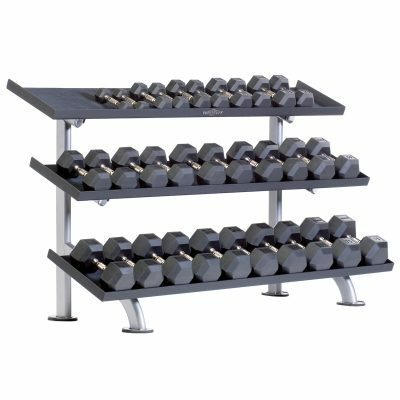 TuffStuff’s Proformance Plus 3-Tier Saddle Dumbbell Rack (PPF-754) safely stores 30 dumbbells on three separate tiers. 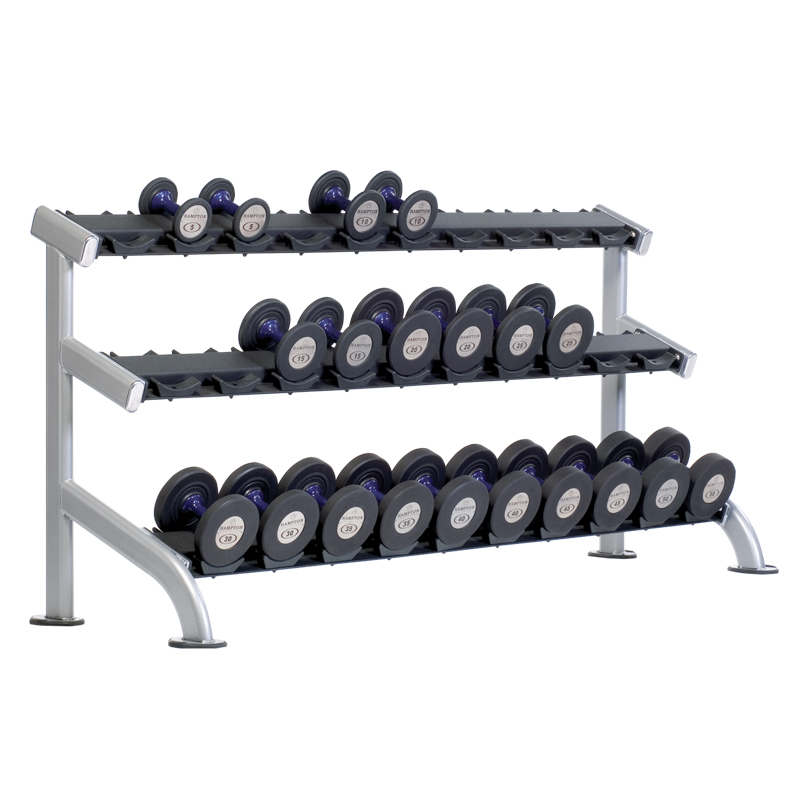 The rack features a space-efficient design and pro-style individual rubber dumbbell saddles. 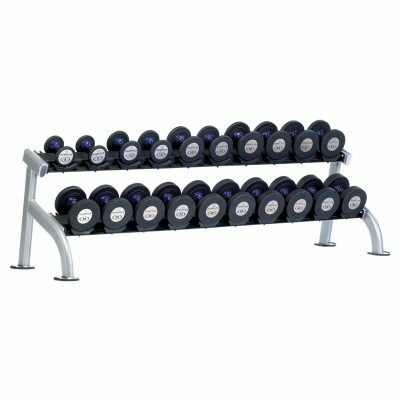 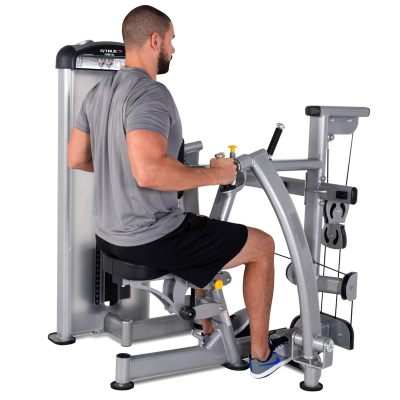 Full commercial-quality, the entire Proformance Plus Series of equipment is an ideal option for outfitting any professional weight room, recreation center, apartment complex or high-end home gym. 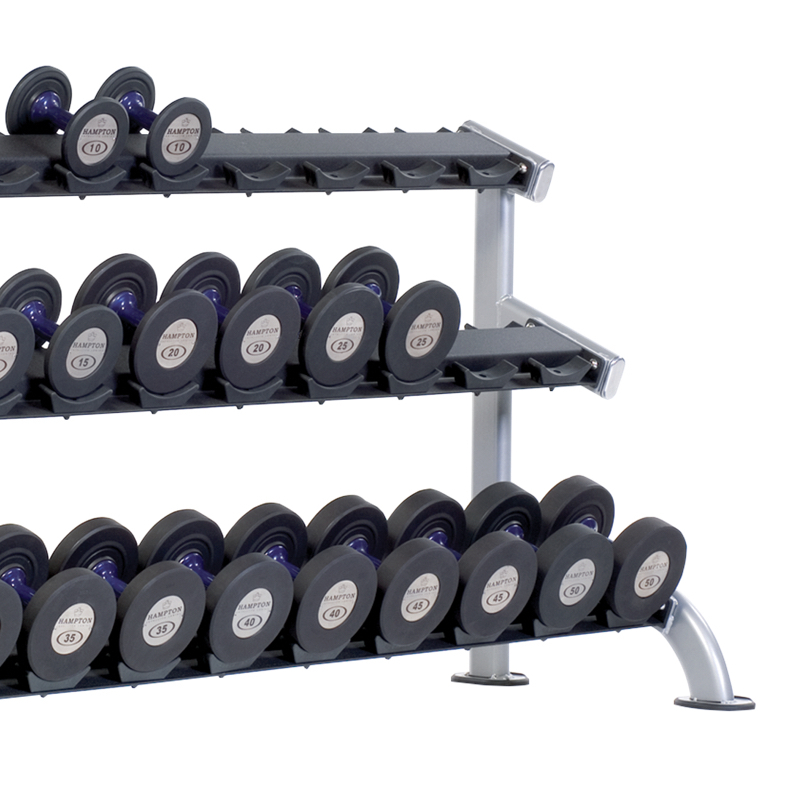 As with all Proformance Plus products, the 3-tier saddle dumbbell rack’s finish colors may be personalized to further enhance your company name. Factory assembly is also available for Proformance Plus strength equipment. 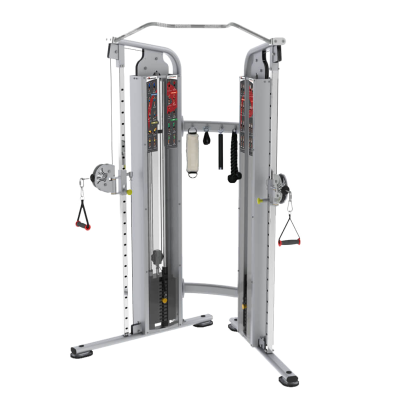 Please call Fitness Gallery at 1 (303) 399-1000 to speak with a sales representative for pricing and availability. 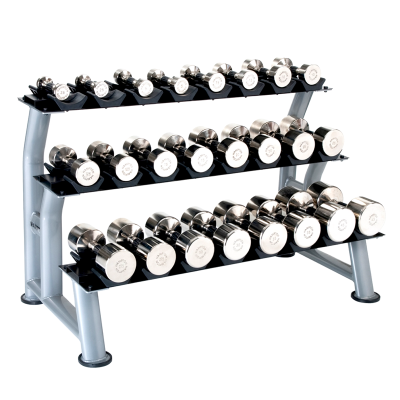 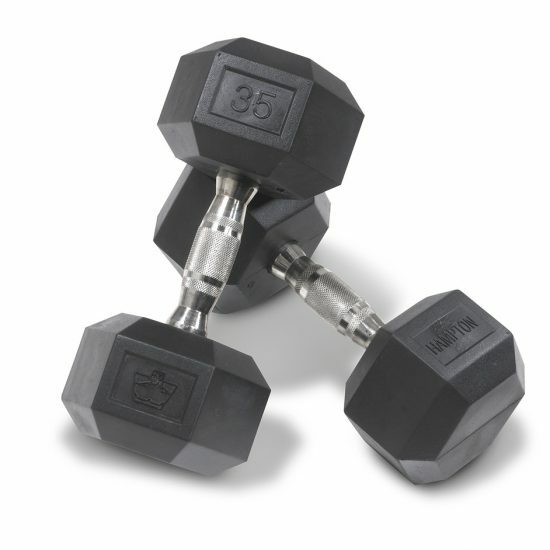 RUBBER SADDLES: Pro-style with individual rubber saddles designed to hold 30 dumbbells, grip size 4-1/4".